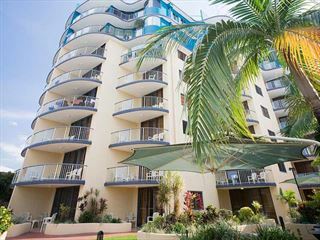 Enjoy fantastic views and a desirable location at these lovely self-contained apartments. 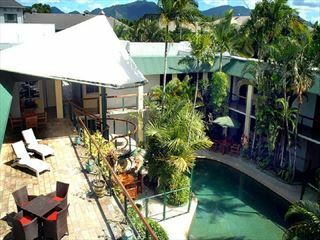 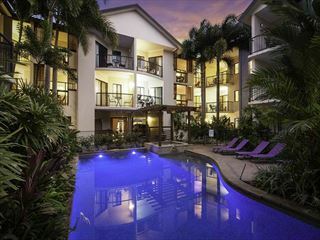 Nestled in the centre of Cairns, with views of Trinity Bay, this accommodation is close by to some of the city's best restaurants and shops, as well as the gorgeous Great Barrier Reef. 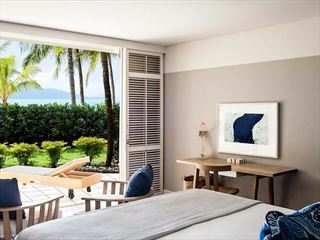 For a romantic holiday to remember, head to Hamilton Island Beach Club - with magnificent views, luxury amenities, and accommodation right on the beach. 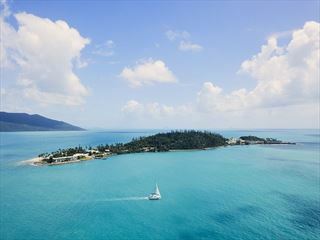 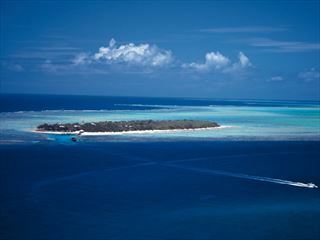 For a honeymoon to remember, head to the Hamilton Island Palm Bungalows for a secluded, tropical oasis. 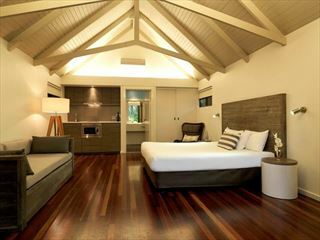 The perfect place for a romantic getaway. 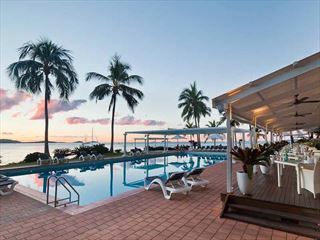 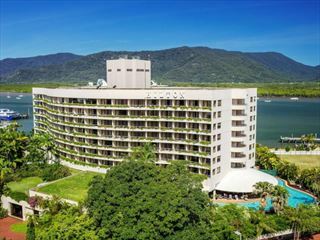 Located on the gorgeous Trinity Inlet close-by to Cairns city centre, the sophisticated and stylish Hilton Cairns Hotel offers chic accommodation and first-class service to make you feel like royalty.